As a small business owner, you know you need a good copier, but with so many options available, picking the best one for your company can be frustrating. If you work with our managed print service, we can help you wade through the ocean of technology on the market and find a multifunction printer or Muratec copier that works for you, but first, you should take the following steps to better understand your copier and printer needs. 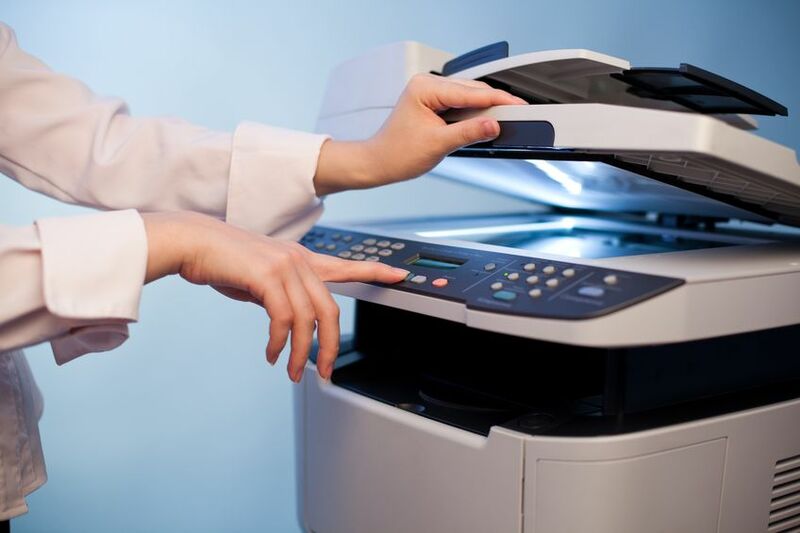 Copiers today have a variety of capabilities and functions that range from simple tasks like copying, printing, scanning, stapling, folding, and faxing to more technologically advanced features such as a built-in hard drive, wireless printing, and security options. Consider how you will use your copier. Do you need security functions to protect customer information? Are you going to be networking the copier between several office computers? Determine what you want and need and then move on to the next step. How many pages do you print daily? Weekly? Perhaps you print 20 pages a day, or maybe you print thousands. You need a copier that can keep up with the volume. Ask your employees if it takes a long time for jobs to print or if there’s often a backlog of large projects that need to go through. If either of these is the case, you may want to look at a higher-volume Muratec copier. Are you leasing machines or do you own your copiers? How much do you pay per page on average? Think about your current printing expenses and add in any repairs and troubleshooting your IT team does throughout the month. Also include the expense of supplies and any monthly service agreements. If you can’t figure out the total cost of your copying needs, don’t worry too much. Part of the duties of a managed print service is to show you what you spend and how to reduce it. In fact, a managed print company can usually save you between 10 to 30 percent on a recurring basis. That’s money you can put towards other important aspects of your business. Do you only print things for internal departments or do you need to provide printouts for clients as well? If the only people who see your prints are within the walls of your business, you may be able to cut costs by purchasing a monochrome multifunctional copier. If, however, you need to share your printouts with clients and other businesses, it looks more professional to have color copies. Something else to consider if you are thinking about a black-and-white-only copier is whether your printouts will be graphics heavy. Graphics do not turn out as well on a monochrome printer. However, if your papers will be mostly text with a small logo or clipart, a monochrome copier may work well. Choosing the right copier can make all the difference for company efficiency and even morale (no more frustration over backed up printing projects and decreased productivity). If you are ready to reduce costs and improve your daily office operations, call Qualpath to find out what we can do for your business. Contact Qualpath today to explore our inventory of office equipment solutions and discuss managed print services for your company!